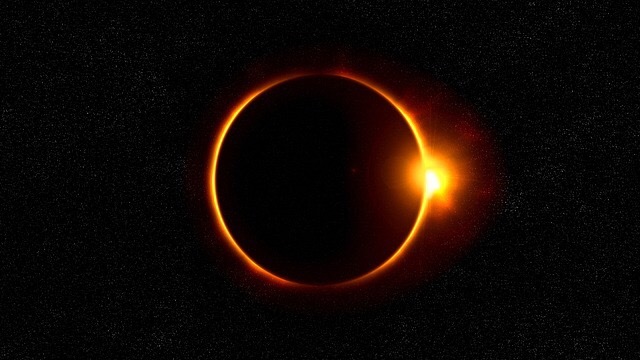 That’s an interesting thought about the long lasting impact of the eclipse…it probably wouldn’t hurt for a natural cosmic event to linger in people’s consciousness…I’m not really plugged into popular media so am not tuned in to what mileage it’s getting. You have excelled with this trio Janice. All capture the moment of an eclipse. I still vividly remember a total eclipse way back in the mid 1970’s. What amazed us was as we stood on a balcony taking in the eclipse all the surrounding birds noisily flew into trees and went silent then welcomed the emerging sun a few minutes later as in daybreak. Beautiful series inspired on one of my favorites by Basho.